How do style and comfort for a fair price sound? 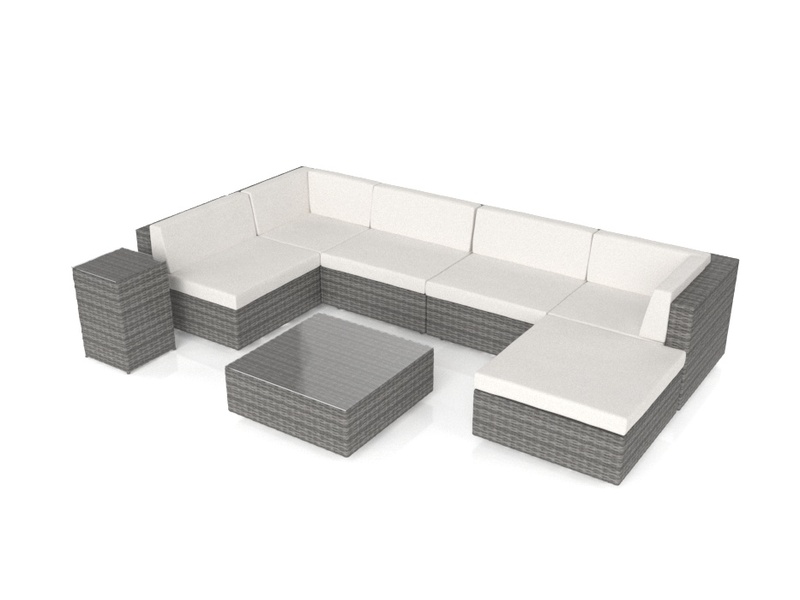 That’s exactly what you get with the LARENTIA S Patio Set! 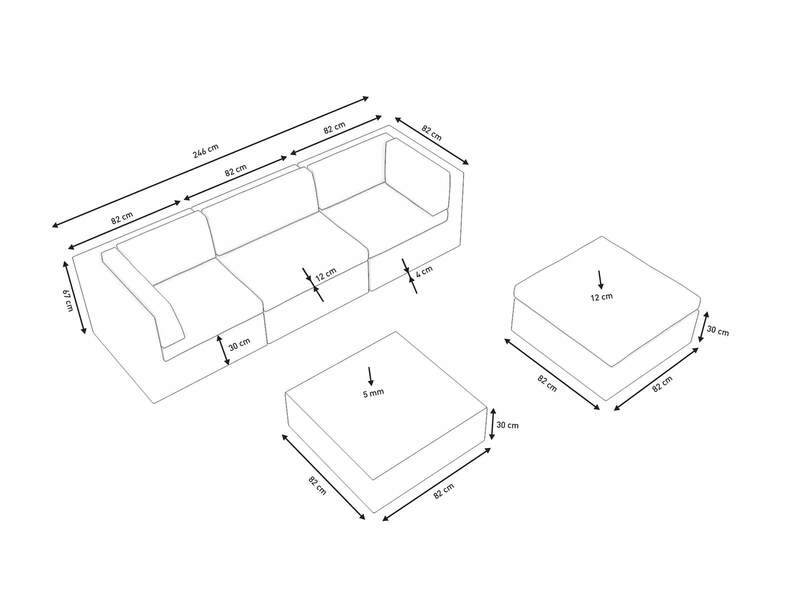 The set consists of 2 corner sections and a middle section, a coffee table and a stool. 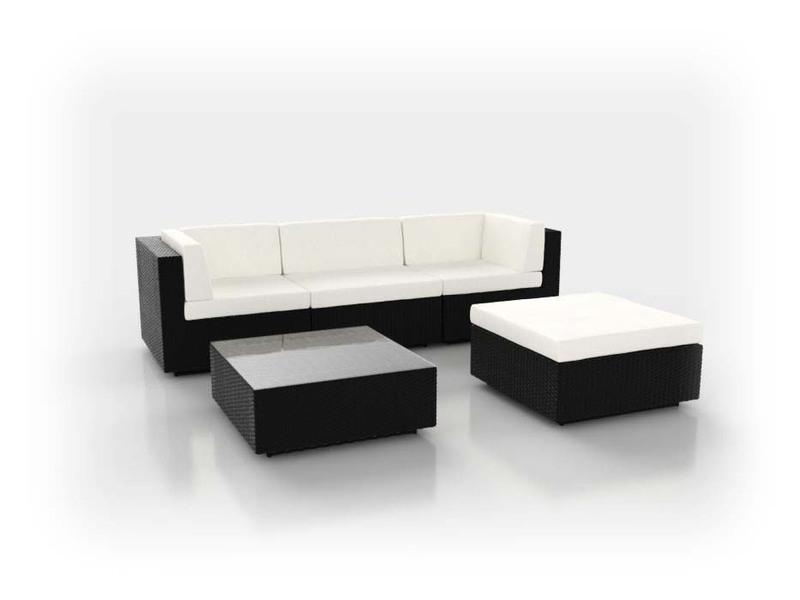 The corner sections and middle section form a spacious 3 –seater sofa. Invite the neighbours over for afternoon tea! Enjoy a drink on the patio after a hard day at work! 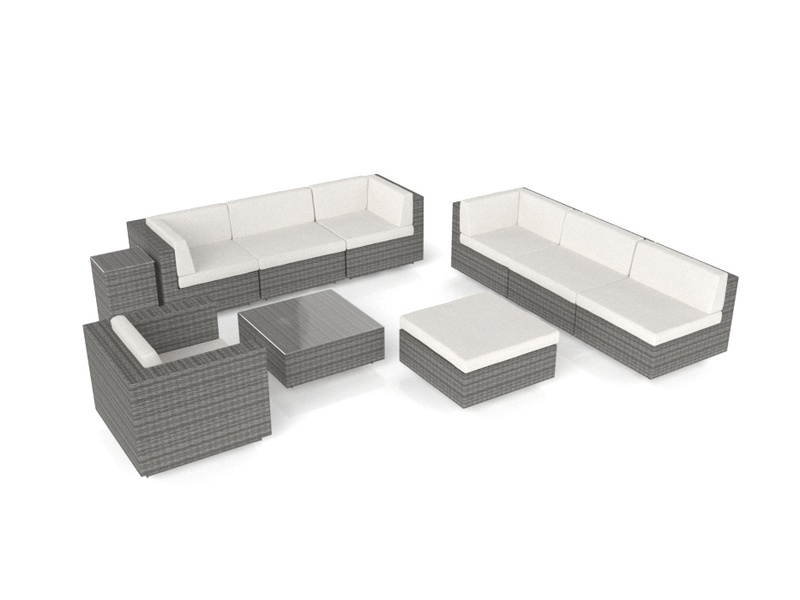 The possibilities are endless with the LARENTIA S Patio Set. The robust, weather-proof rattan is woven around a powder-coated aluminium frame. We use high-quality materials in our sets to ensure that you’ll still be enjoying your garden furniture for years to come. Looking for something a little bigger? Than check out LARENTIA M and LARENTIA L! There’s something for everyone here at ARTELIA. The synthetic rattan is weather-proof. The cushions are water-resistant and comply with UKFR (UK fire regulations). The synthetic rattan is weather-proof. The cushions are water-resistant and comply with UKFR (UK fire regulations).